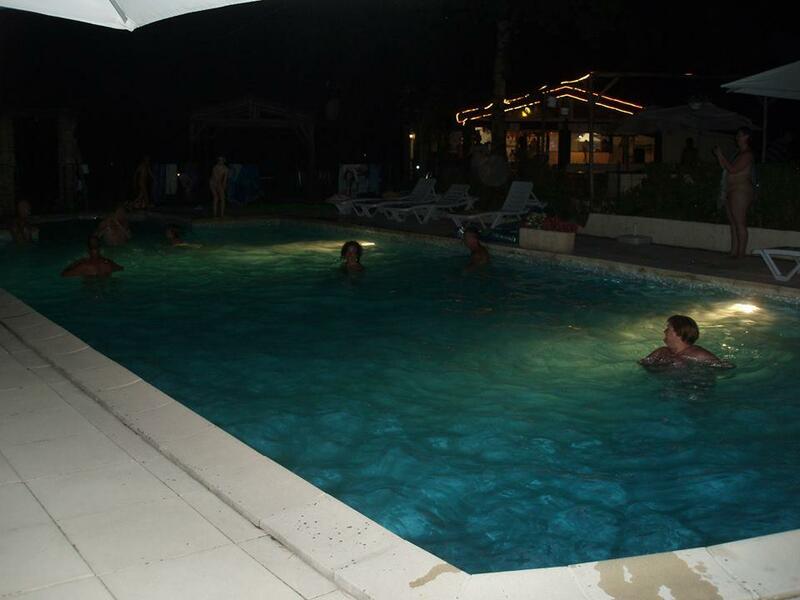 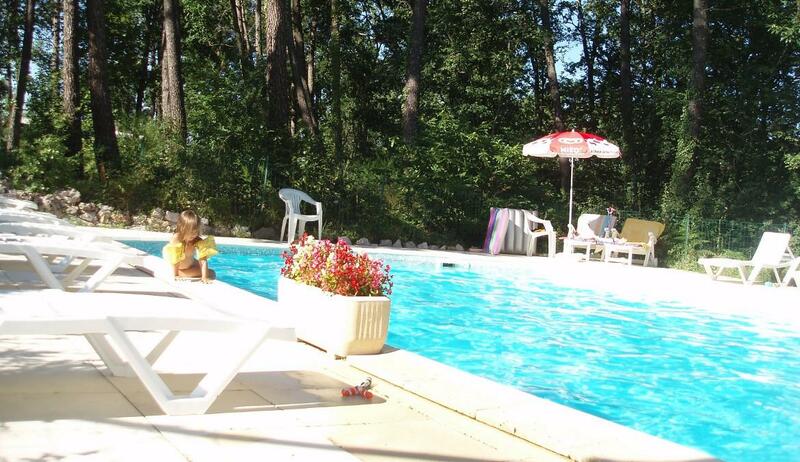 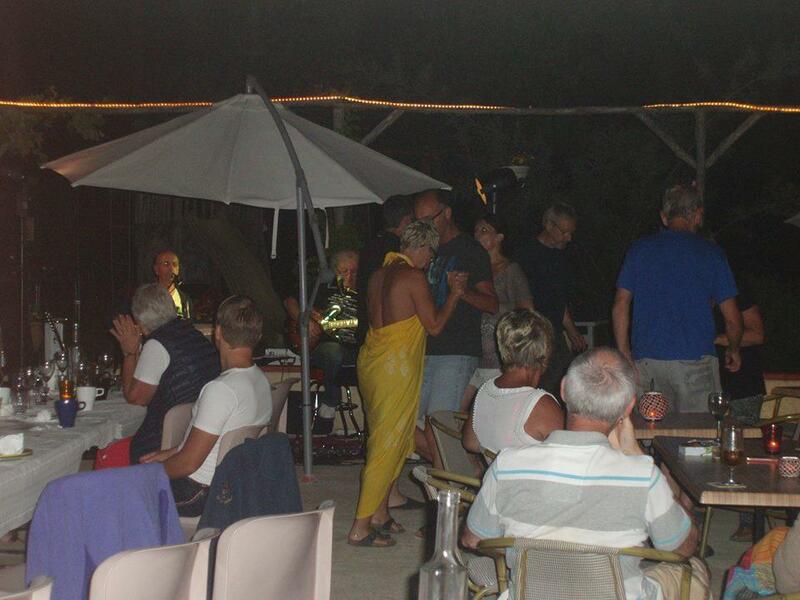 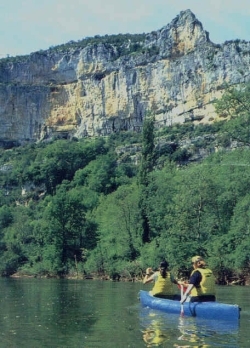 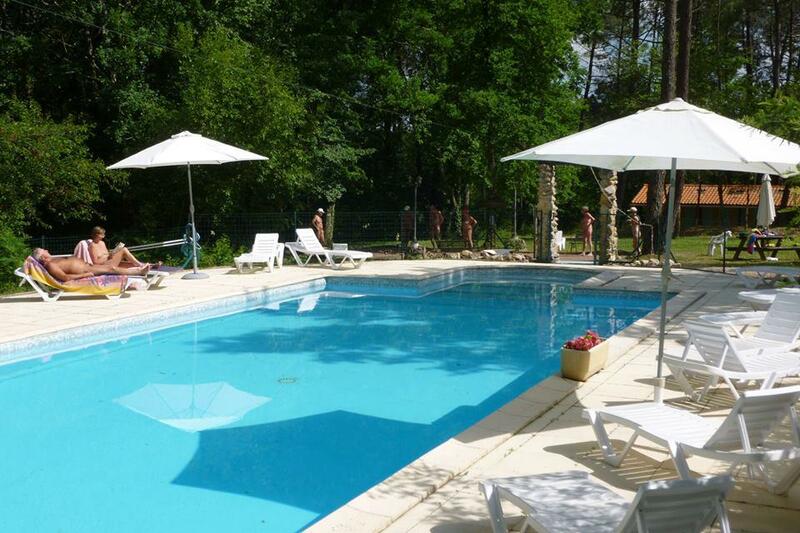 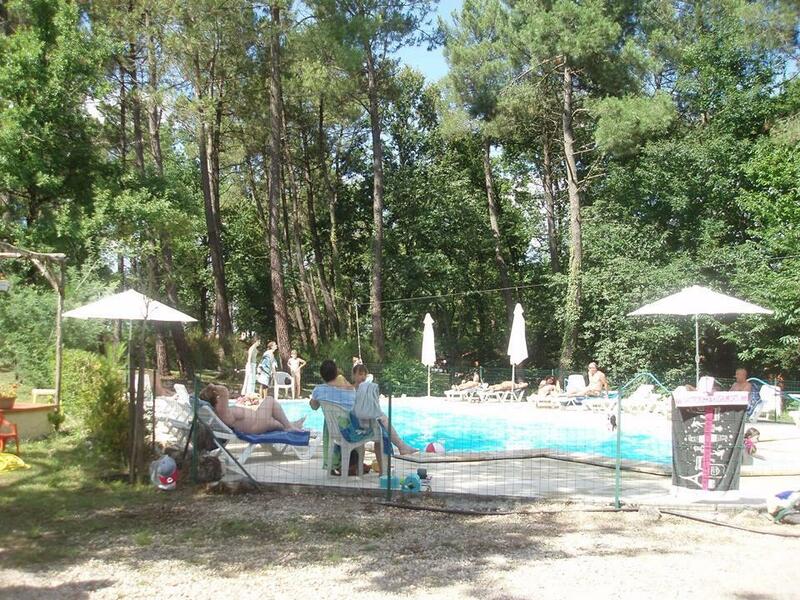 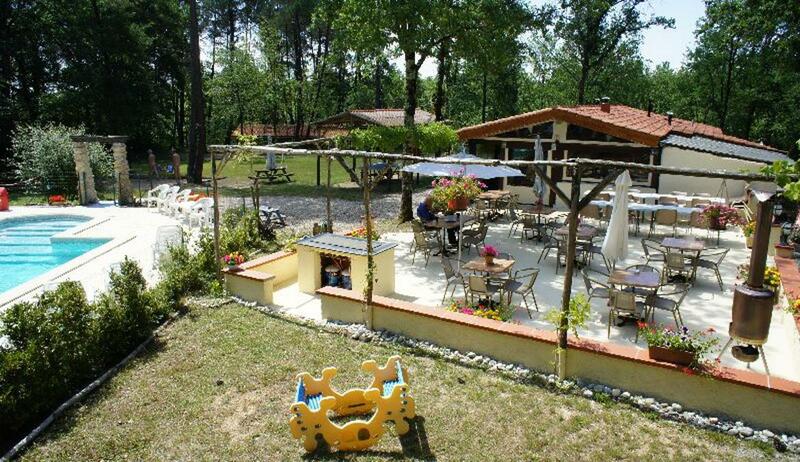 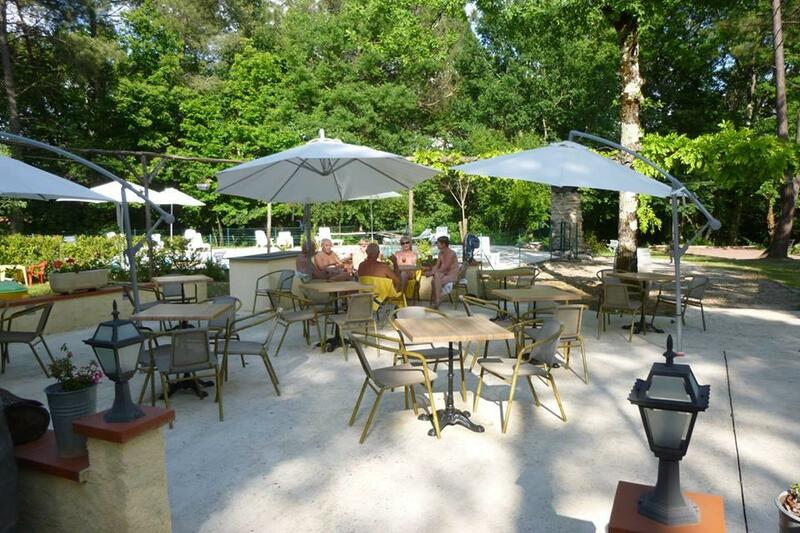 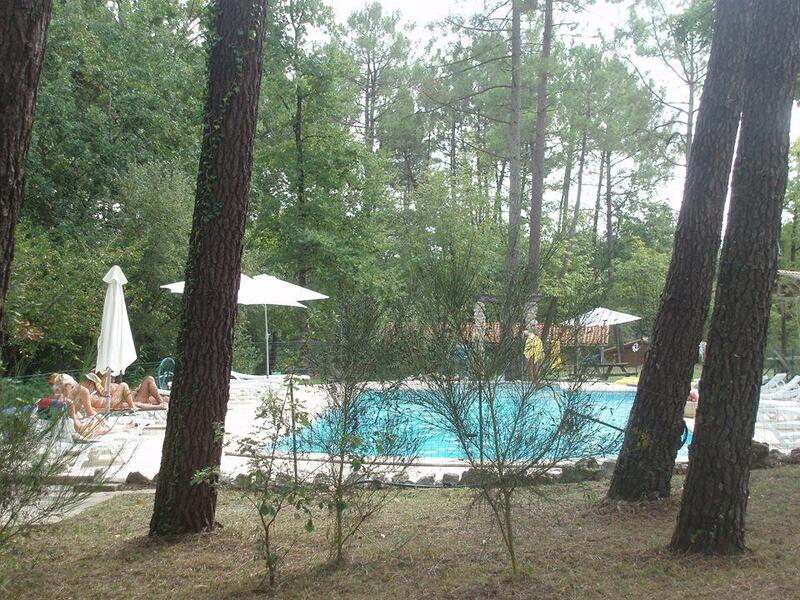 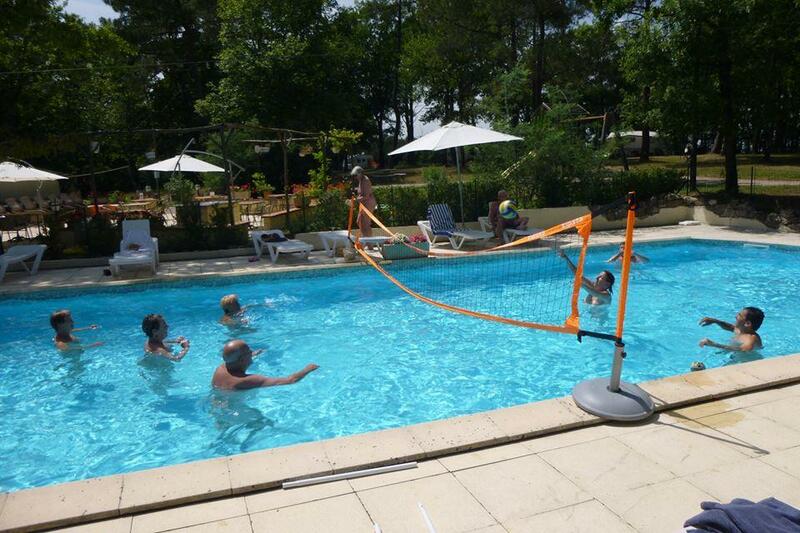 Enjoy naturist camping holidays with swimming-pool at campsite Le Fiscalou. 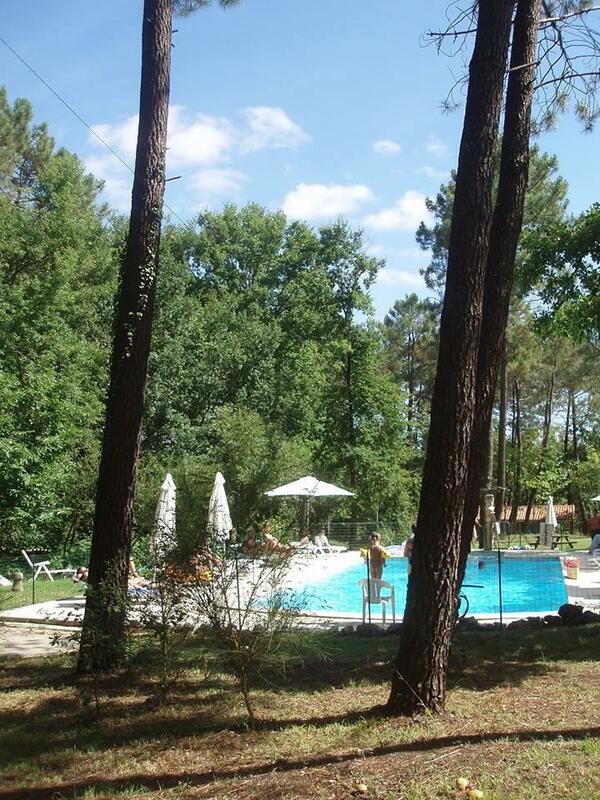 The campsite proposes a selection of large and comfortable camping pitches, sunny or shaded, close to equipments or in the forest! 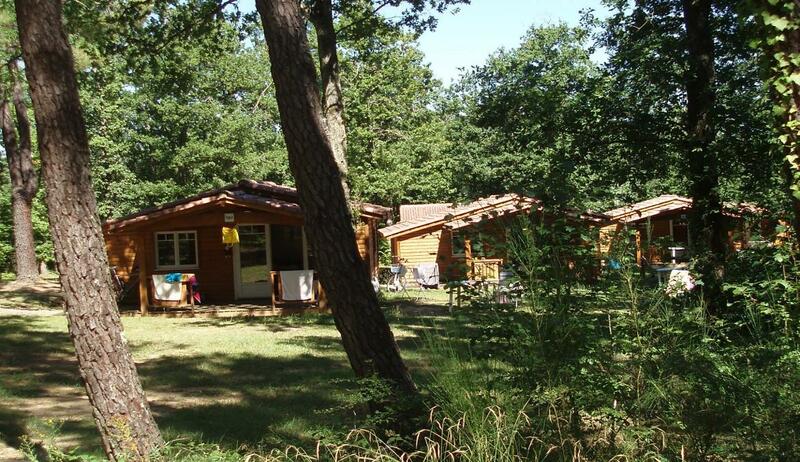 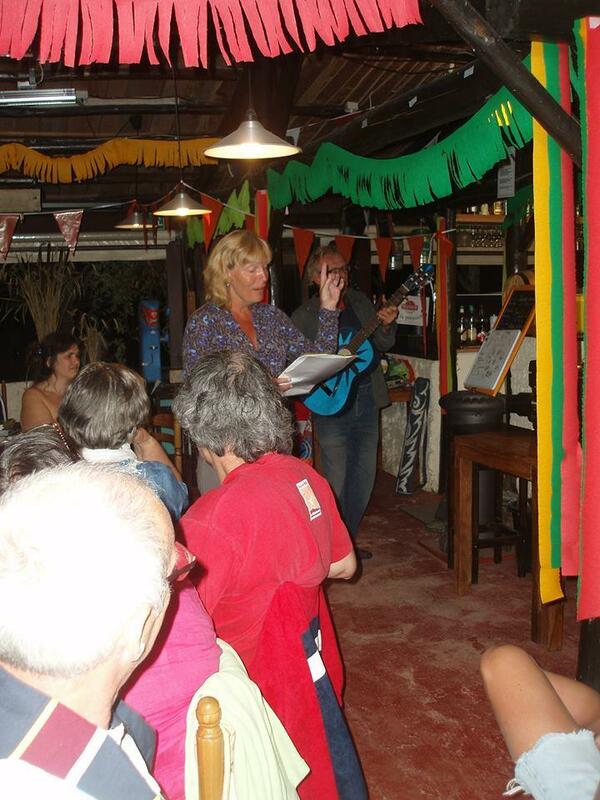 If you wish for more comfortable holidays, you can rent a chalet or a caravan. 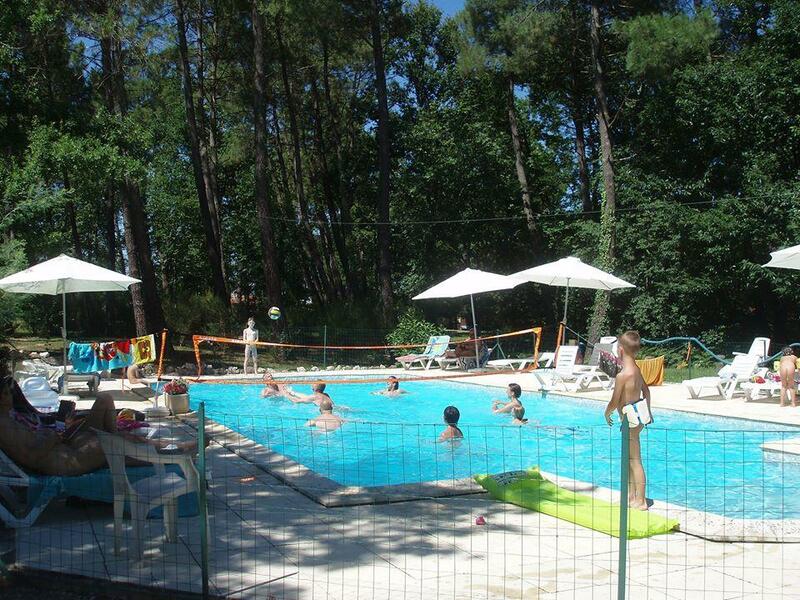 Dive in the large naturist swimming-pool, enjoy the many activities on-site and nearby.